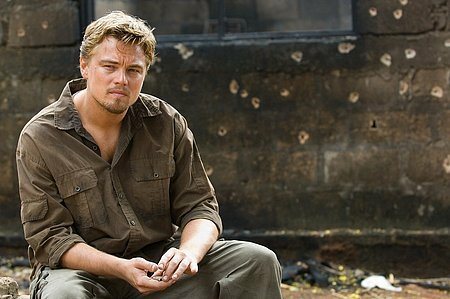 Set against the backdrop of civil war and chaos in 1990's Sierra Leone, Blood Diamond is the story of Danny Archer (Leonardo DiCaprio) - a South African mercenary - and Solomon Vandy (Djimon Hounsou) - a Mende fisherman. 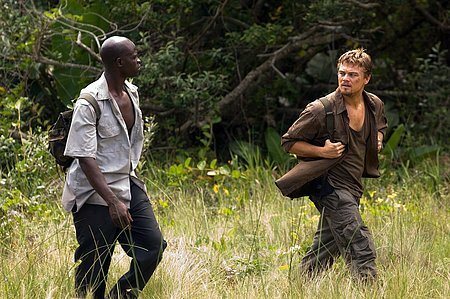 Both men are African, but their histories as different as any can be, until their fates become joined in a common quest to recover a rare pink diamond that can transform their lives. 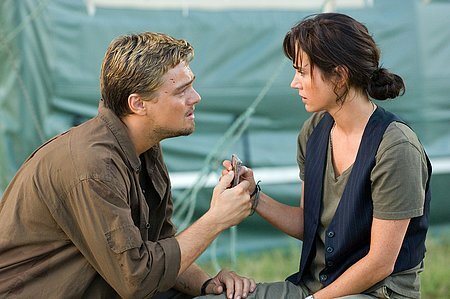 While in prison for smuggling, Archer learns that Solomon - who was taken from his family and forced to work in the diamond fields - has found and hidden the extraordinary rough stone. 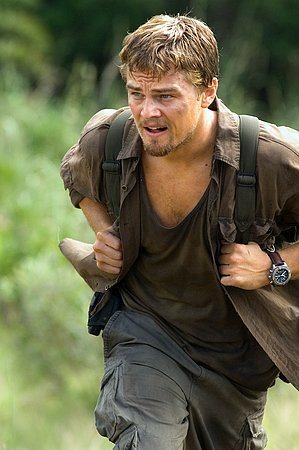 With the help of Maddy Bowen (Jennifer Connelly), an American journalist whose idealism is tempered by a deepening connection with Archer, the two men embark on a trek through rebel territory, a journey that could save Solomon's family and give Archer the second chance he thought he would never have. 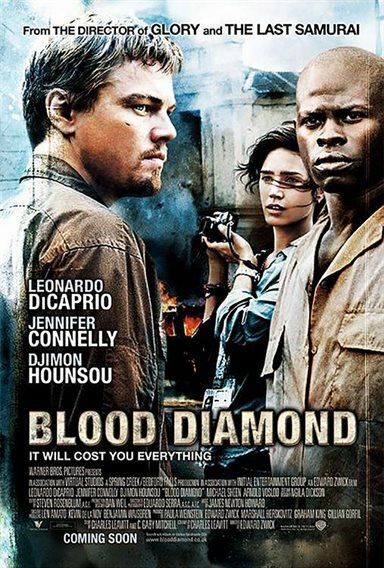 Download Blood Diamond in Digital HD from the iTunes store. 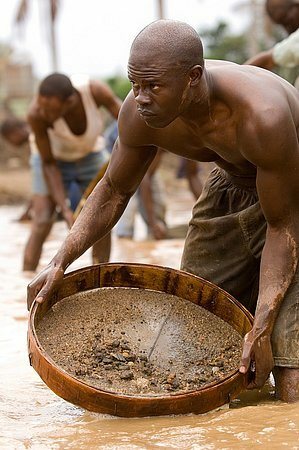 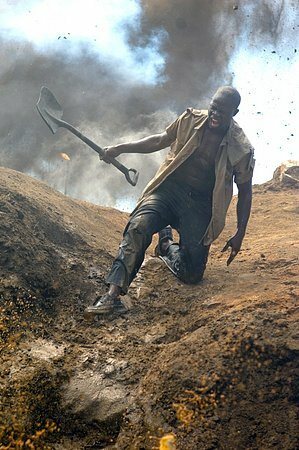 Blood Diamond images are © Warner Bros.. All Rights Reserved. 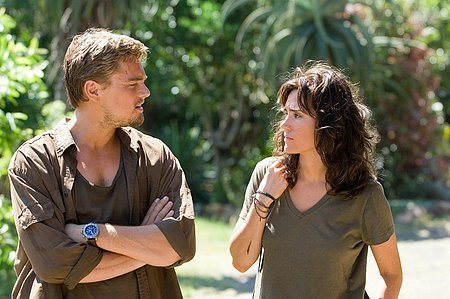 Blood Diamond images © Warner Bros.. All Rights Reserved.